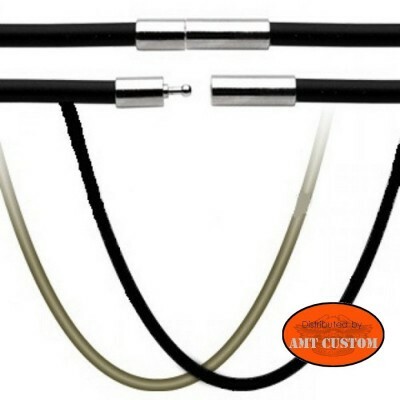 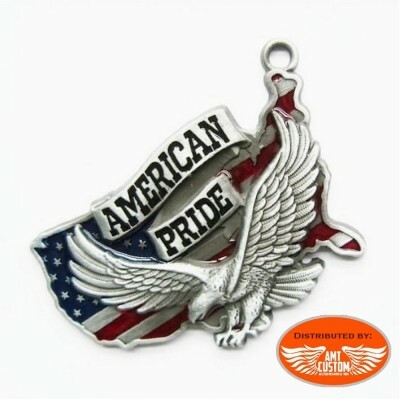 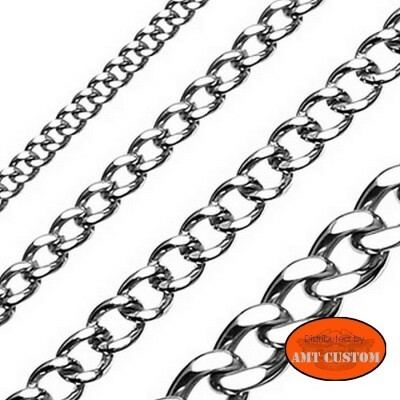 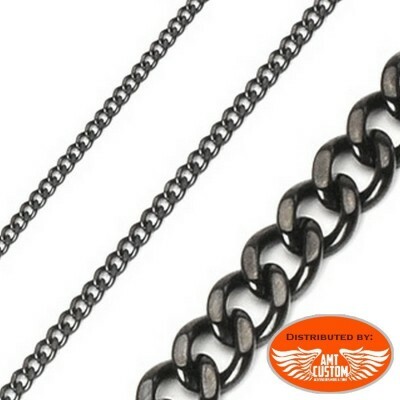 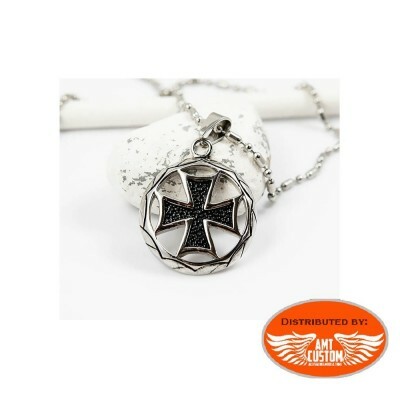 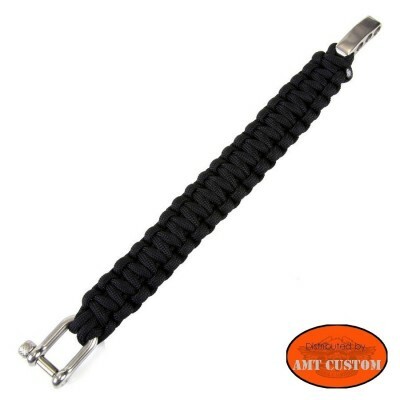 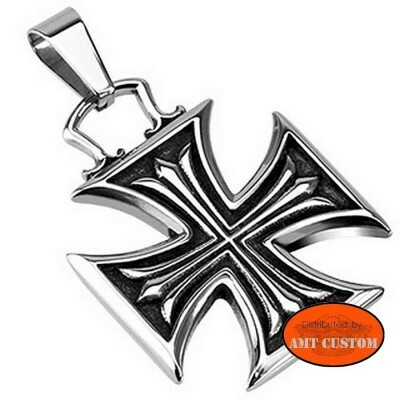 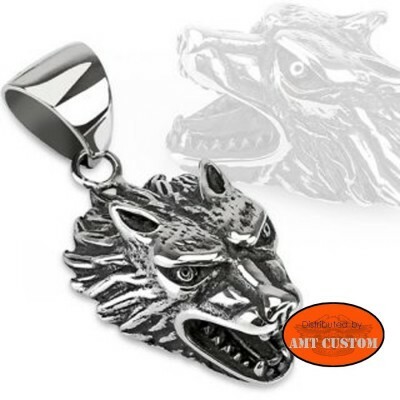 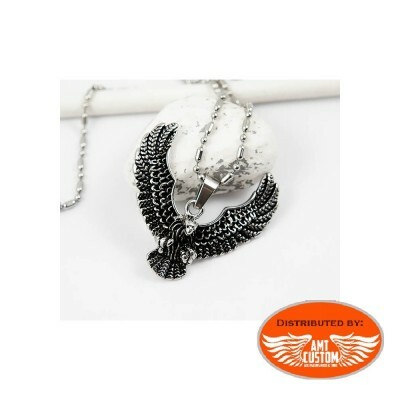 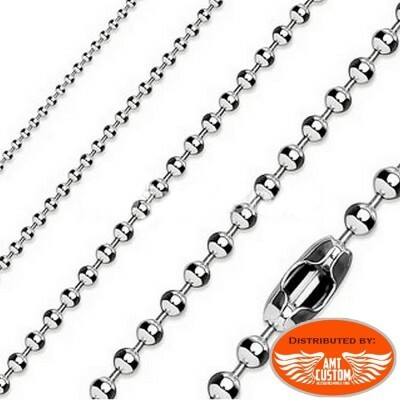 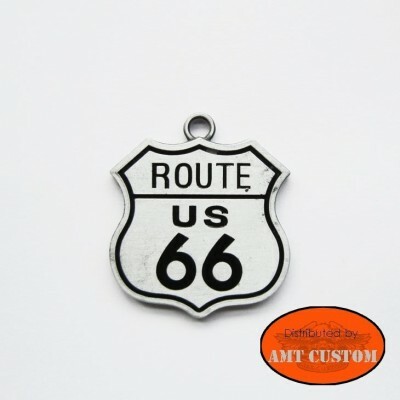 Chain necklace for pendant stainless steel. 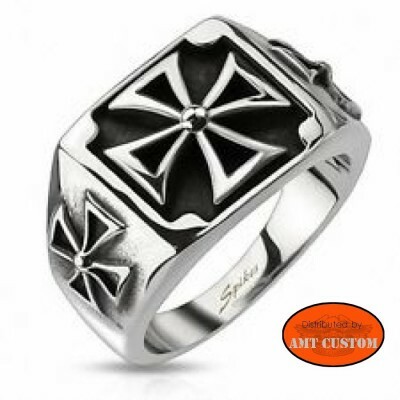 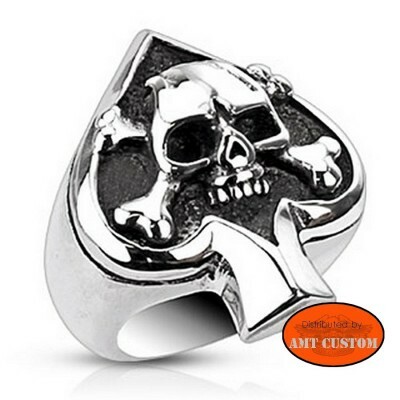 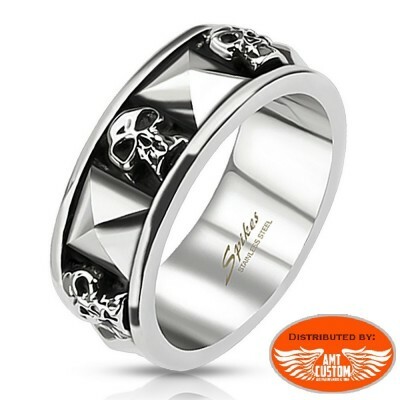 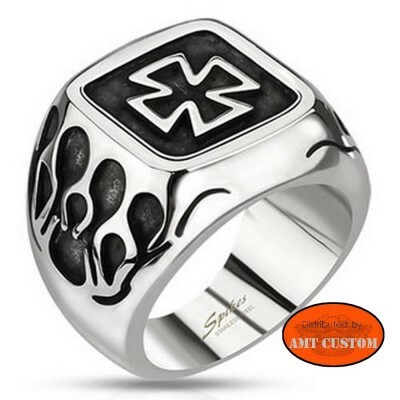 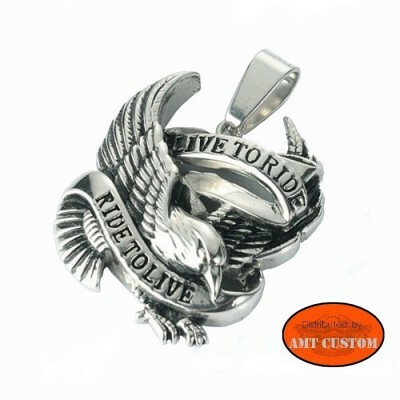 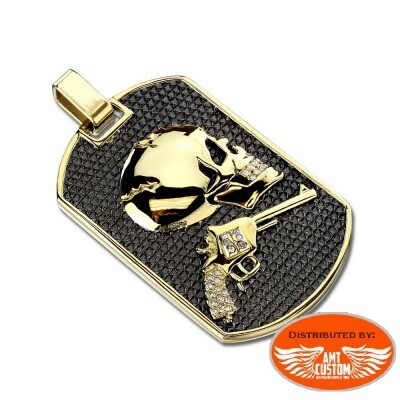 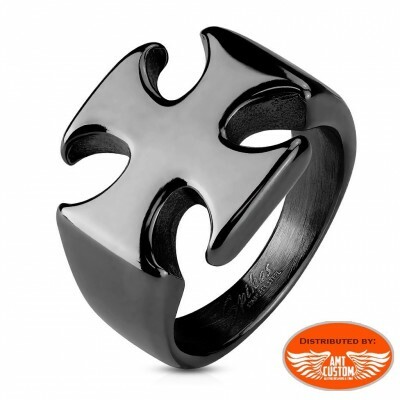 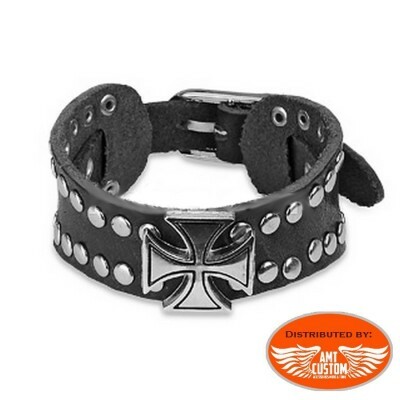 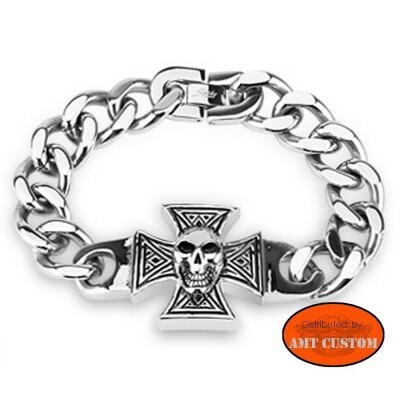 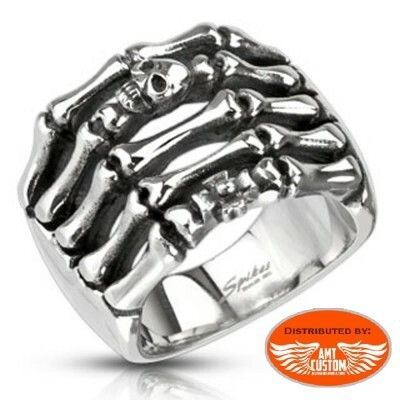 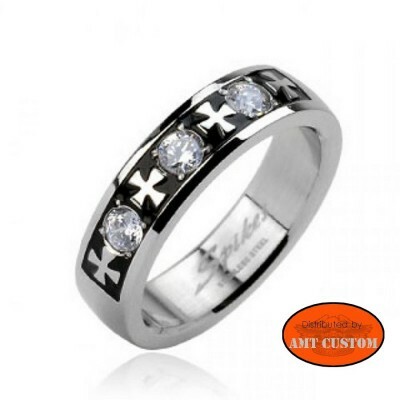 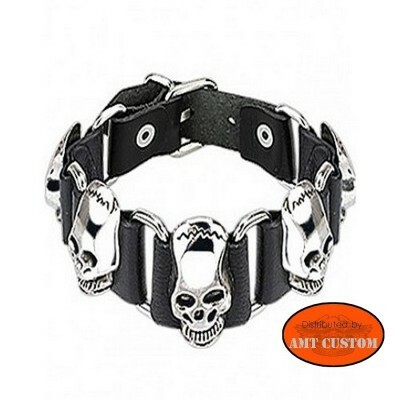 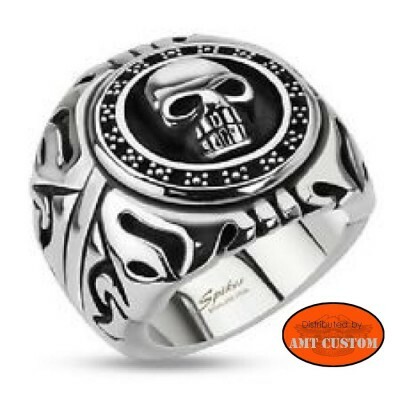 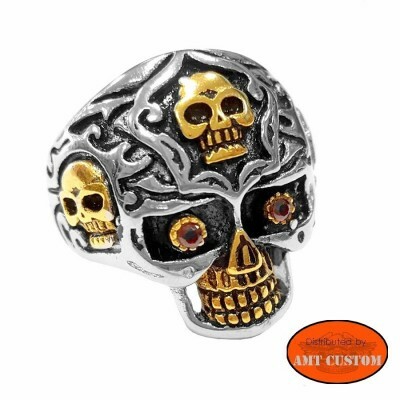 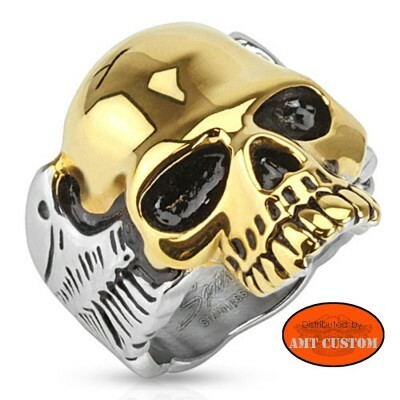 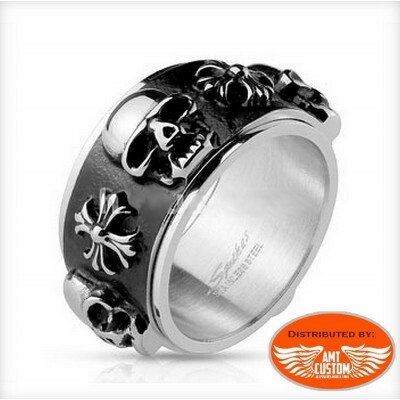 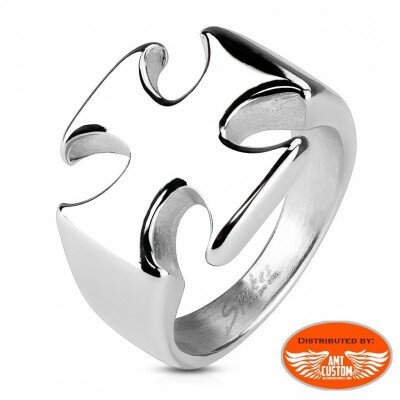 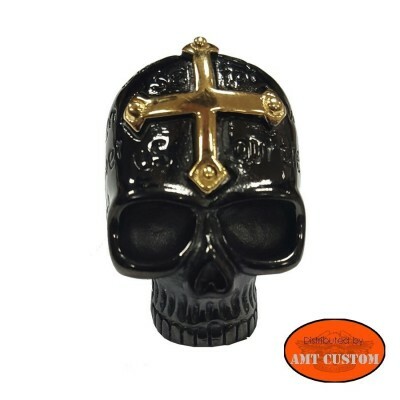 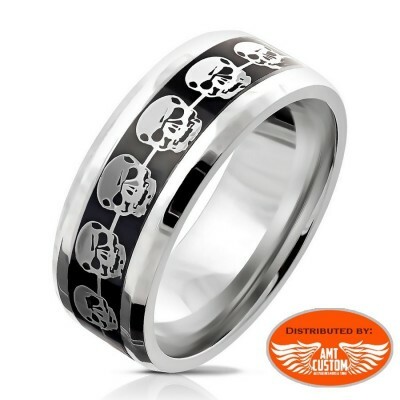 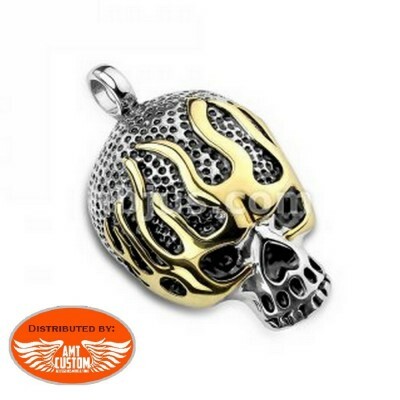 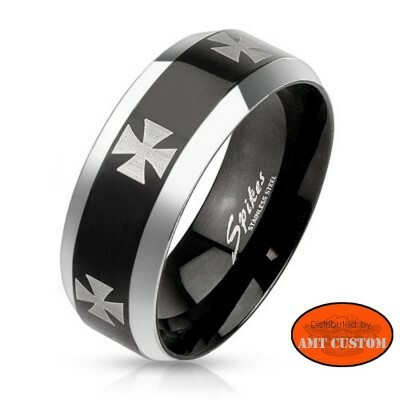 Ring Skull biker in surgical stainless steel ... For more details click on "MORE INFO"! 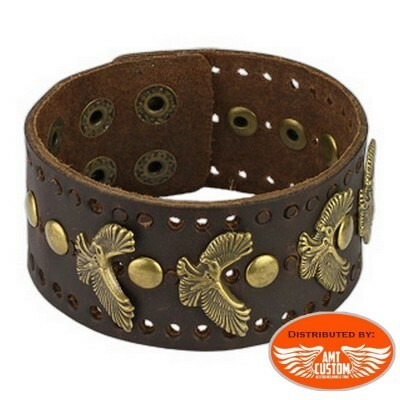 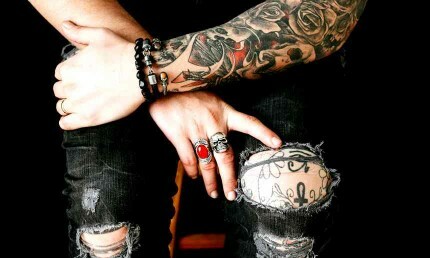 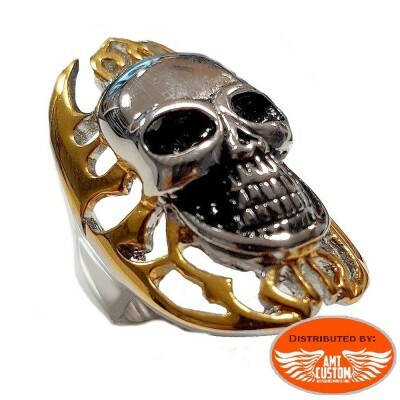 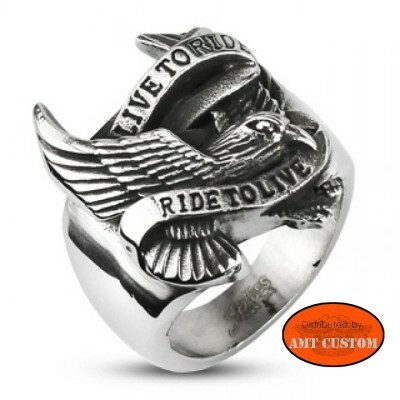 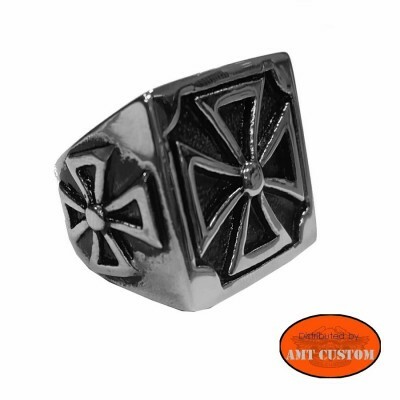 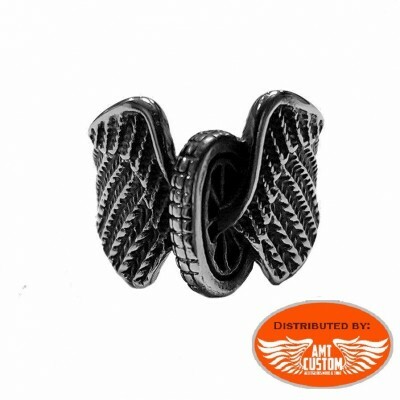 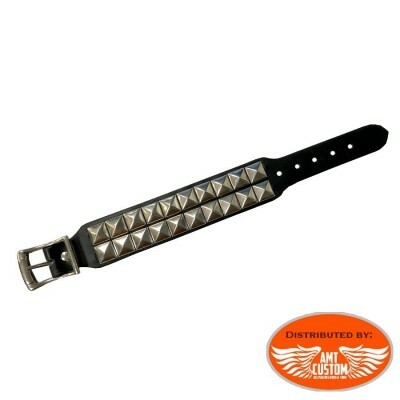 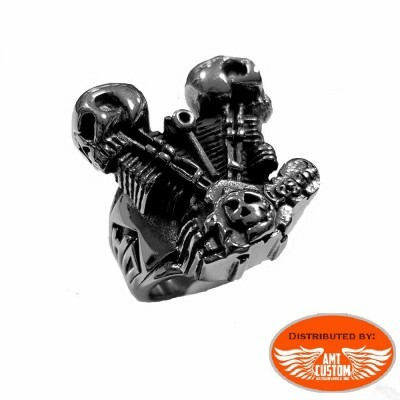 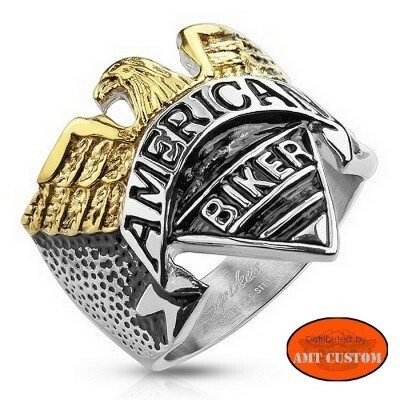 Biker ring Skull and rivet. 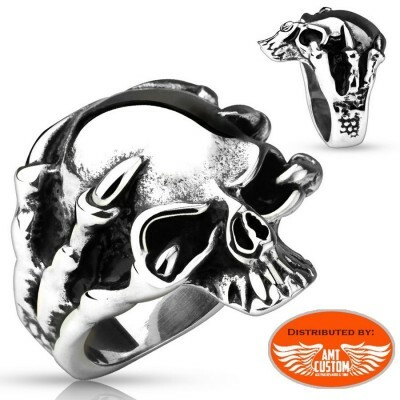 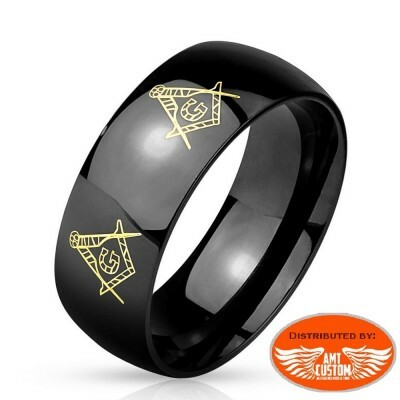 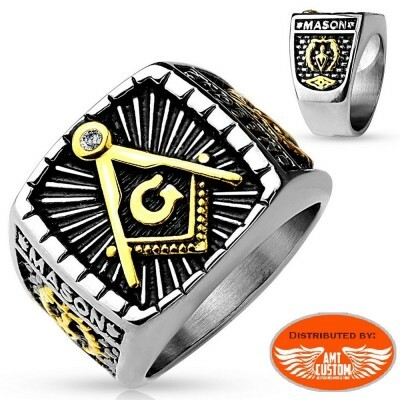 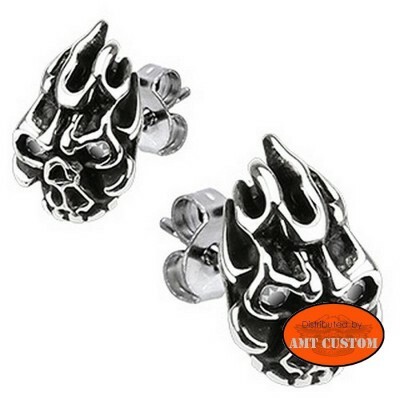 Skeleton Hand Ring with Skull - Skeleton hand ring with skull in real stainless steel.